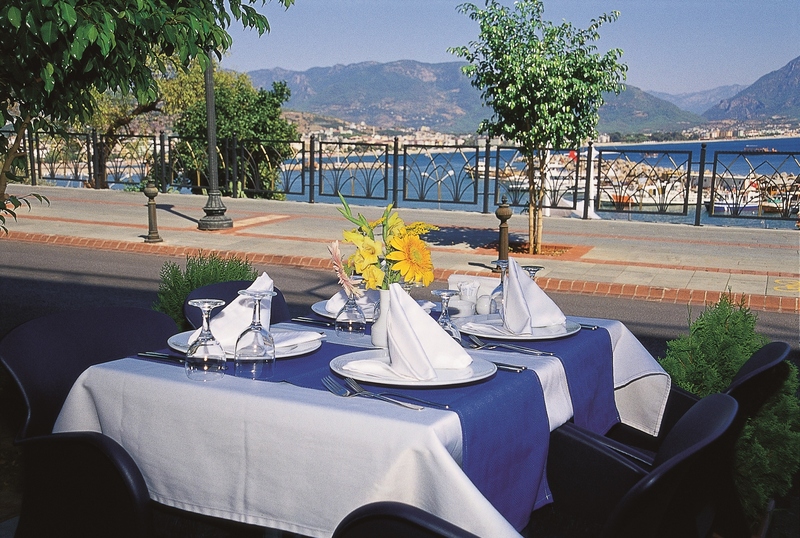 Seaport Restaurant is located on the first floor and there is an amazing harbour view. 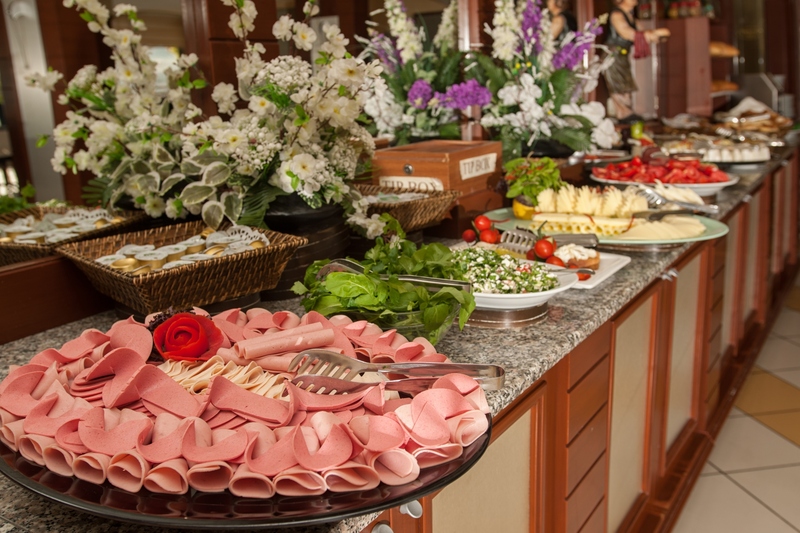 We serve open buffet breakfast and dinner in our air conditioned restaurant. 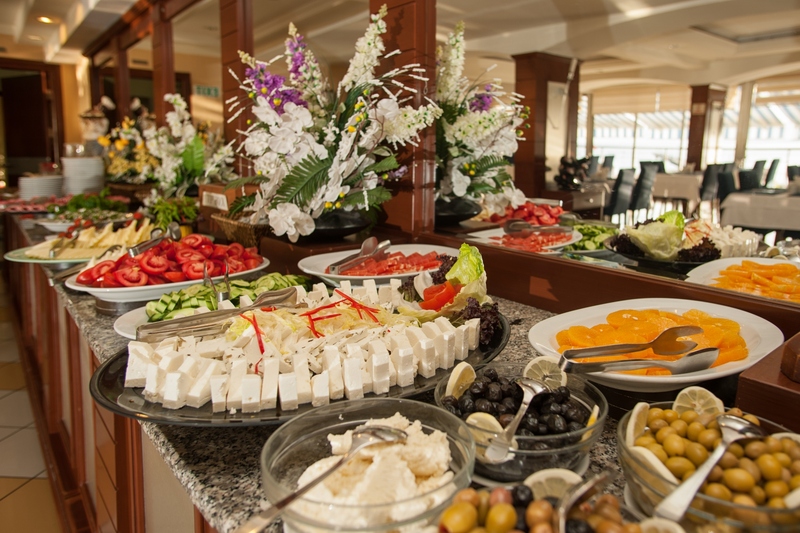 Total capacity of our restaurant is 110 pax. 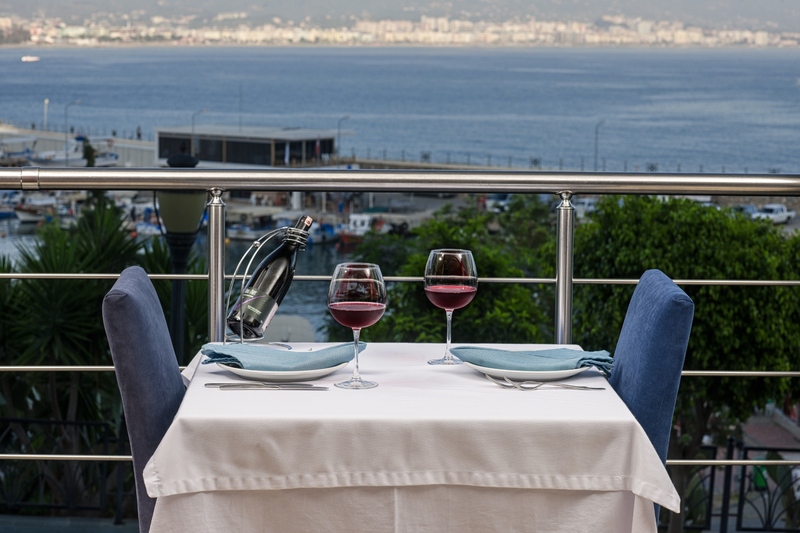 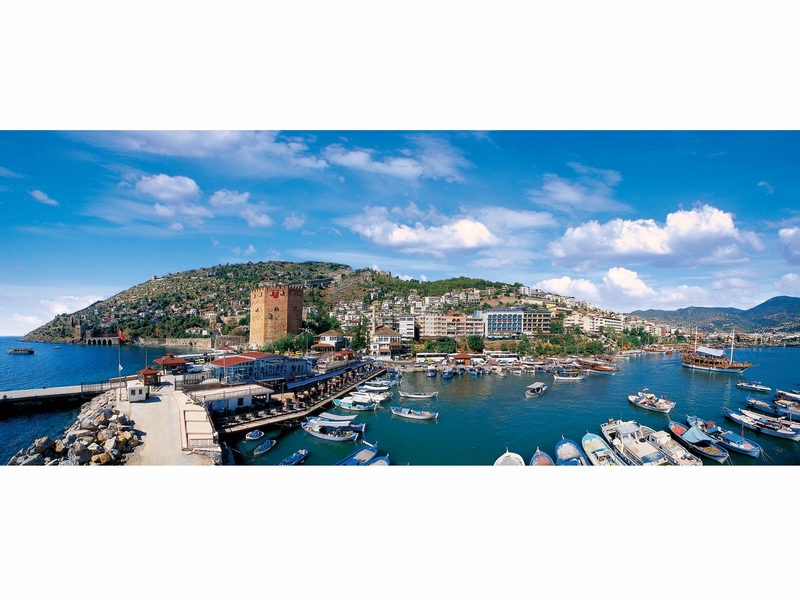 Our Anchor Restaurant with 60 pax capacity is located on the ground florr and there is a harbour view, red tower view and street view from the terrace. 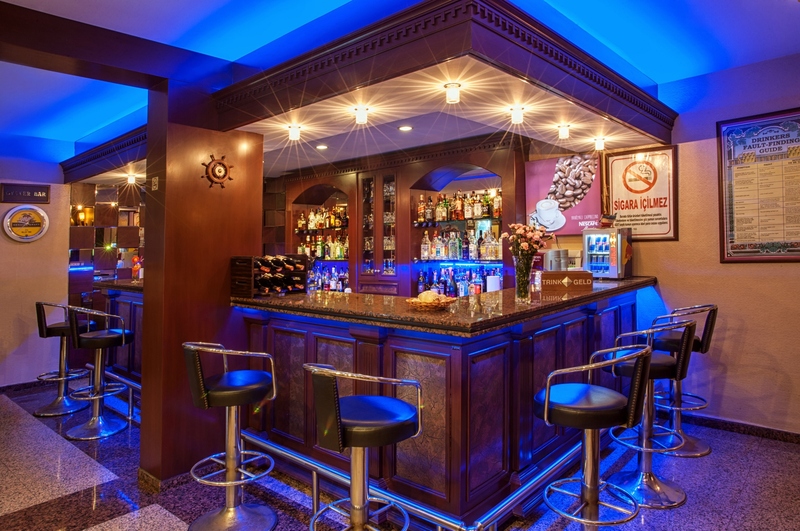 Oyster Bar is ocated on the ground floor and open untill 00:00. 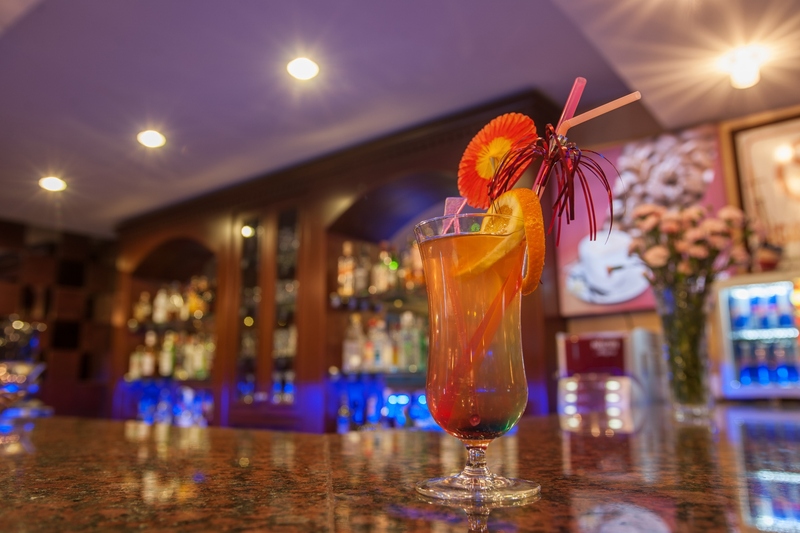 You can watch football games at our bar or enjoy your drinks on the terrace with an amazing harbour and red tower view. 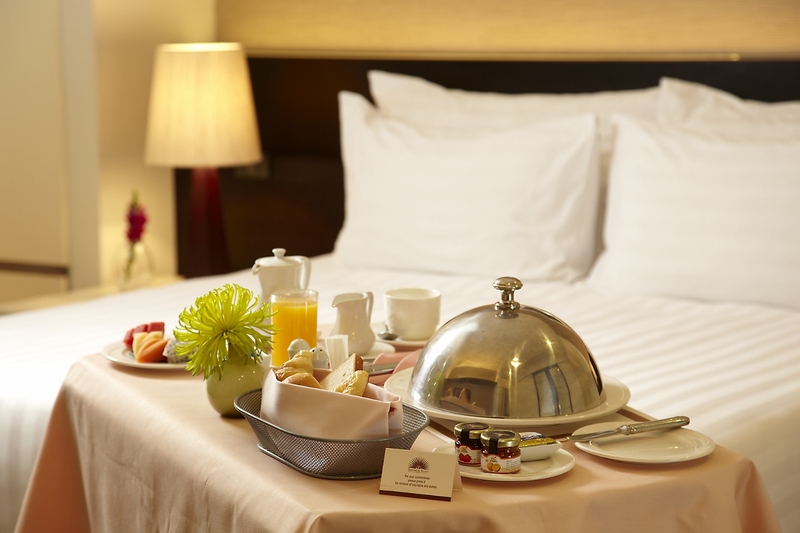 Room service is available at Seaport Hotel between 08:00 - 00:00 with an extra charge.